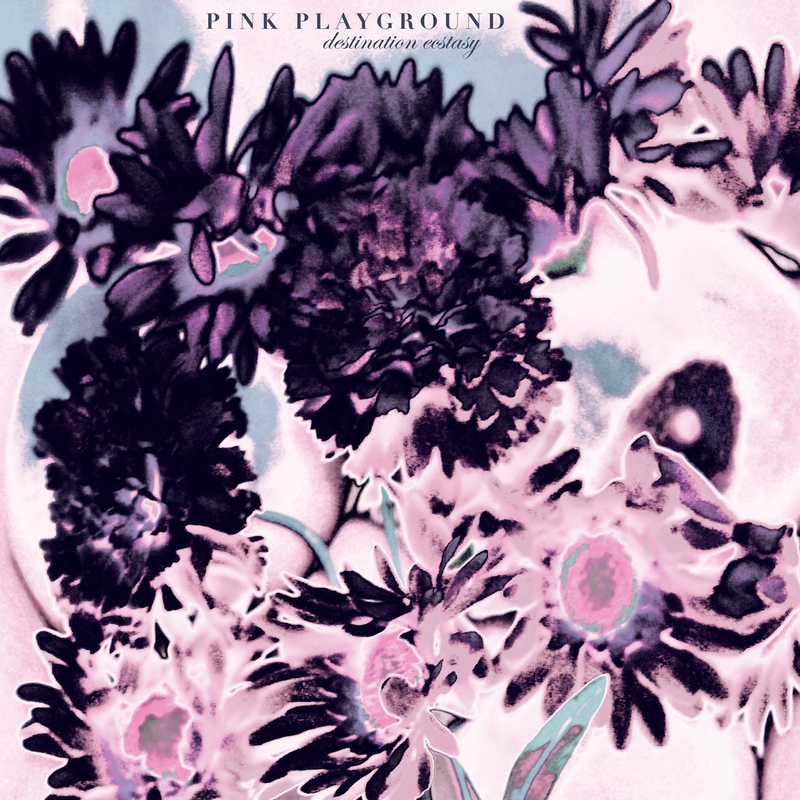 From Houston, TX comes Pink Playground, a new band that makes videos instead of playing live, and runs in the tradition of shoe-gaze and ethereal sounds right back to the earliest Jesus and Mary Chain demos. Guitars, synths, otherworldly vocals and drum machines collude to the proto-noise pop moment of the mid ’80s, and charges forth as if the band’s members were born to play in that vein. Ear-splitting volume and spun sugar melodies fill the space with pink pollen blizzard dynamics so thick and hazy you might need a dust mask to power through them, songs so sweet that they sting, manners inverted into a new form of aggression.